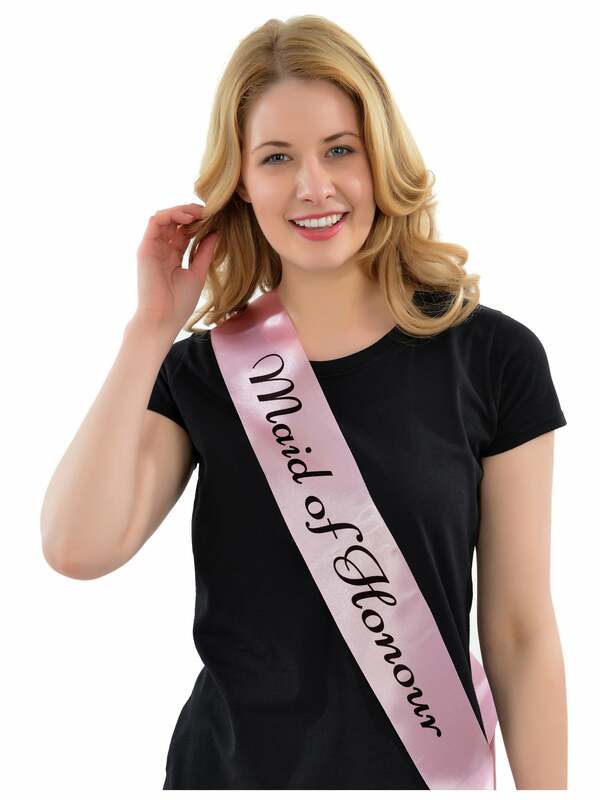 This wonderful sash is pink with elegant black writing that reads 'Maid Of Honour'. Coordinate with your guests and get yourself the matching Bride To Be sash too! Showing our 2 Maid Of Honour Sash Pink With Black Writing reviews with an average rating of Excellent. Would you like to write a review? Excellent quality at bargain price just what you need!